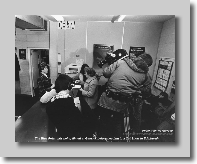 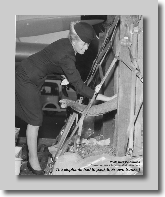 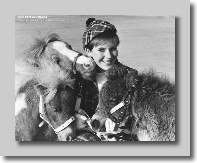 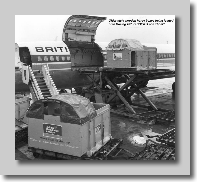 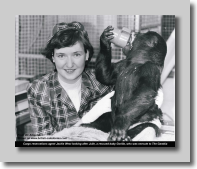 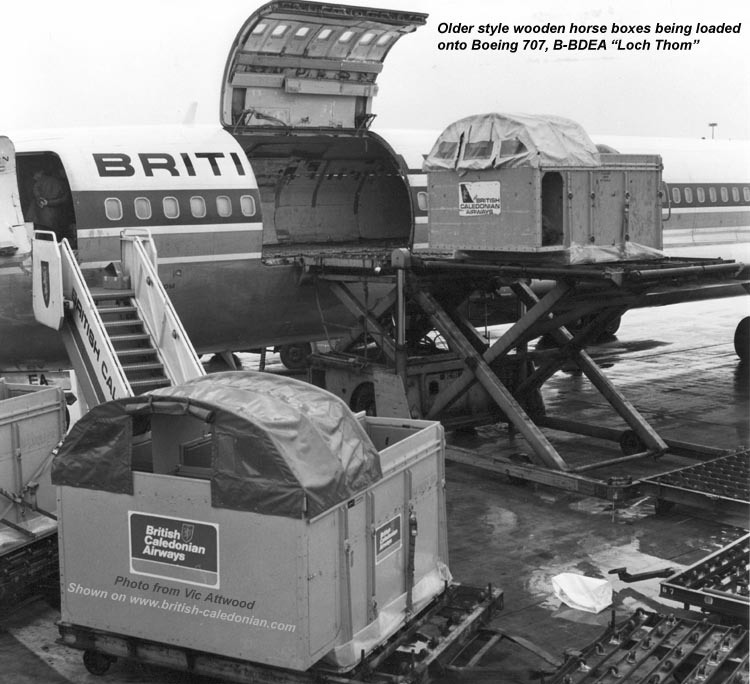 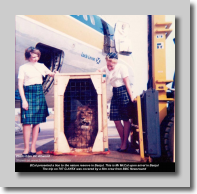 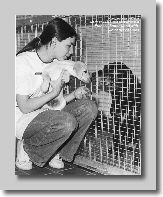 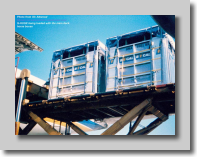 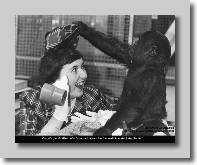 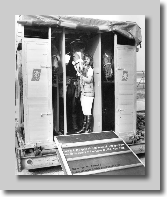 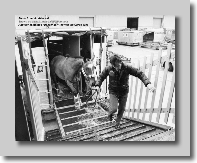 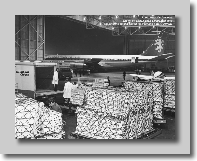 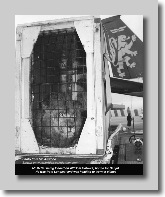 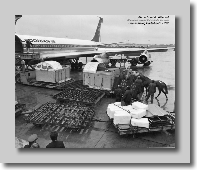 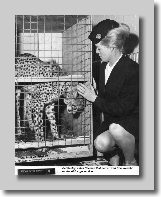 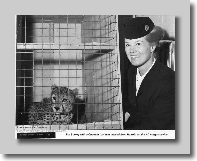 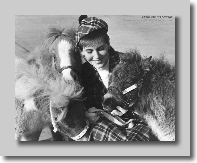 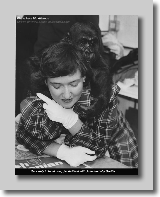 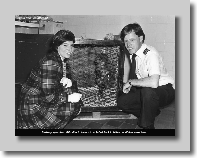 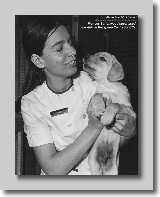 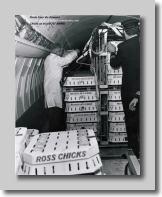 Transporting live animals around the world was a huge part of the cargo operations of BUA, Caledonian and British Caledonian. 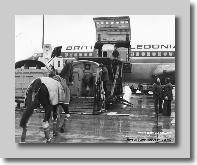 Many of them were worth a small fortune, especially the thoroughbred racehorses, but some were valuable......for their rarity. 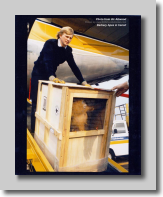 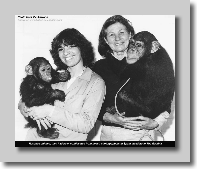 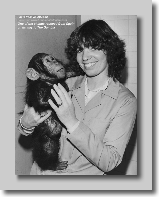 Just about any type of animal was flown, racehorses, miniature horses monkeys, pigs, baby chicks (lots of them 162,000 in one flight), elephants, dolphins, jaguars, lions, llamas, porcupines, mink, goats, sheep, cattle, flamingos, cranes, cats, dogs, Rhino's, a kinkajou and a baby gorilla too.